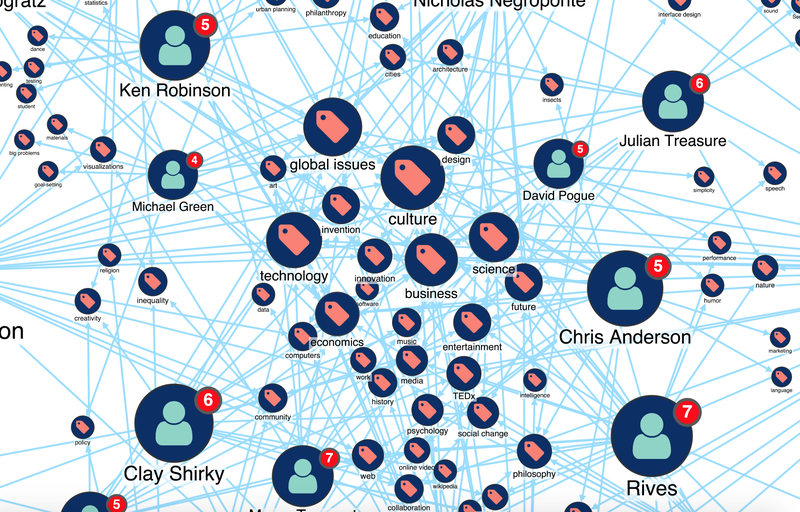 Using the KeyLines SDK, you can build and ship a powerful web application that allows your users to visually explore the data in your OrientDB database – forming connections and uncovering hidden trends. See patterns more clearly – the human brain can recognize and decode patterns visually much faster. Explore your data – visualization allows users to explore and traverse the database and gain a more meaningful understanding of their data. Answer questions – users can leverage visual analysis techniques (automatic layouts, filtering, SNA, time bar, etc.) to enhance their understanding of data in their OrientDB database. 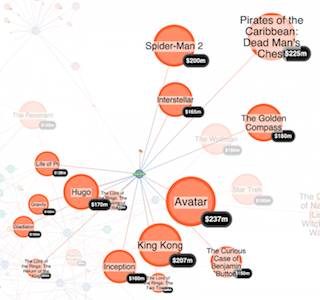 Our getting started guide gives step-by-step instructions detailing how to get started visualizing OrientDB with KeyLines. Download the Getting Started Guide! 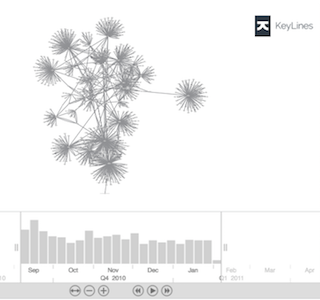 The user accesses a KeyLines chart in their web browser. Each event performed, e.g. a click, right-click, hover, etc., raises a query to the OrientDB database. 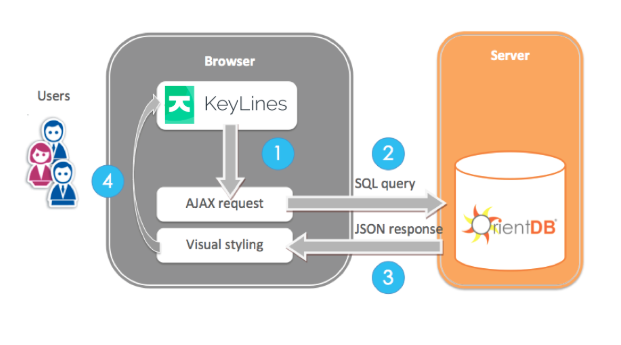 KeyLines raises this query as a jQuery AJAX request, which is natively translated into an OrientDB SQL query. OrientDB returns the required data as a JSON object. KeyLines renders the JSON data in the browser, using the HTML5 Canvas element or a powerful WebGL renderer.